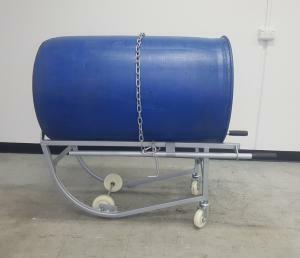 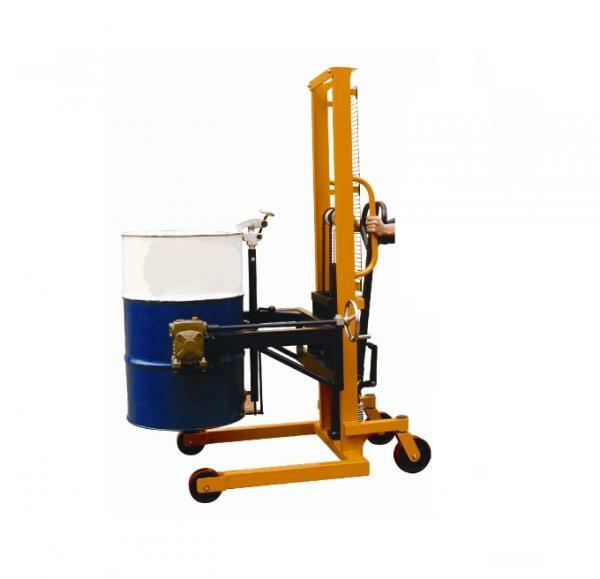 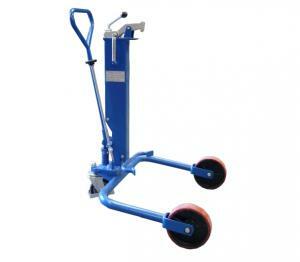 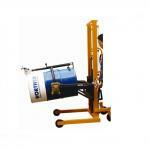 The Tilting Drum Unit is designed to lift, transport and tilt 200 Litre steel drums. 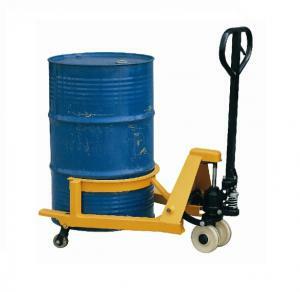 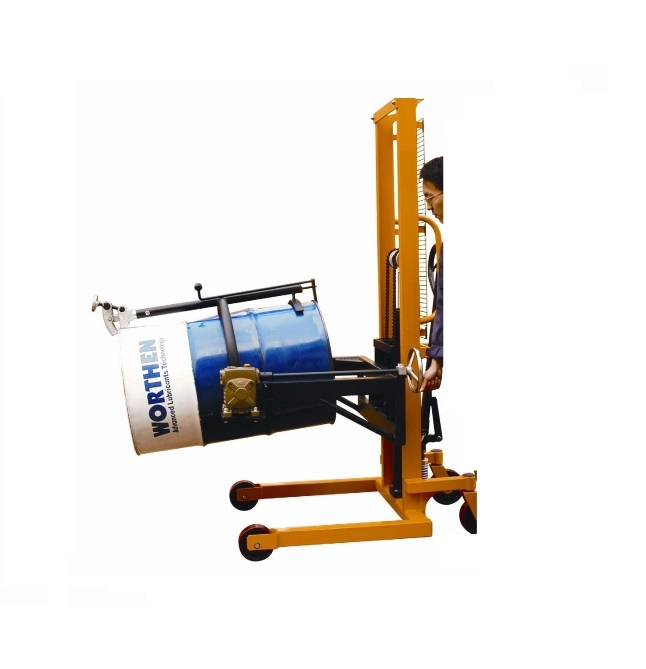 – It’s an effective aid for emptying and stacking drums. 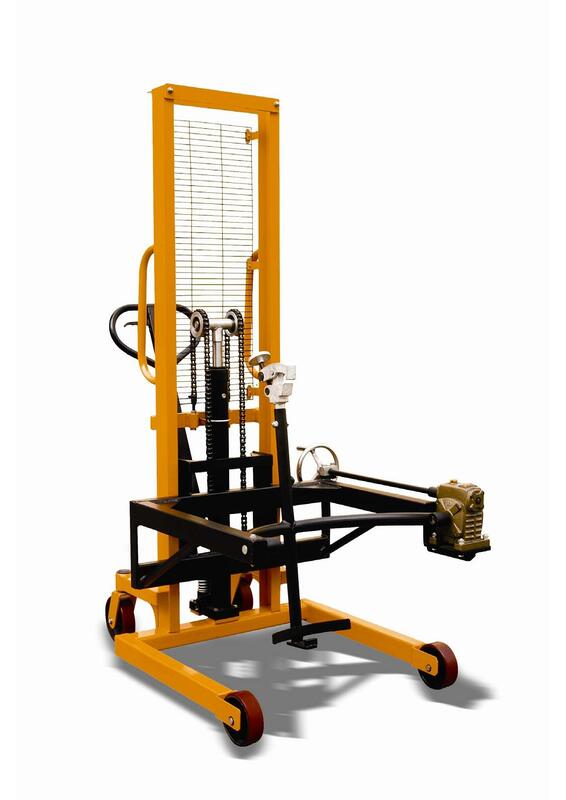 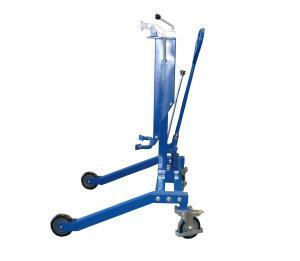 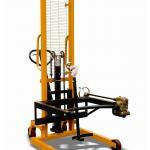 – Easy and safe lifting procedures are controlled by a foot pedal. 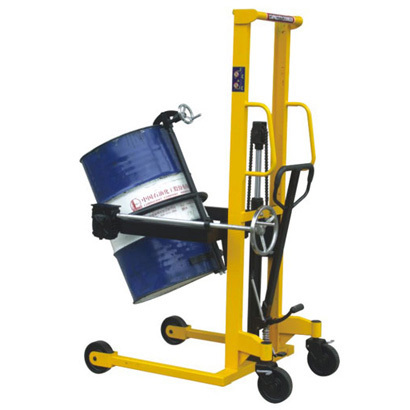 – The drum tilting function is operated by a manual crank.